Sports are an excellent outlet for young people to highlight their talents and give them an activity that is productive and educational. Additionally, participating in sports can increase self-confidence, provide opportunities to create life-long friendships and stay physically active and fit. 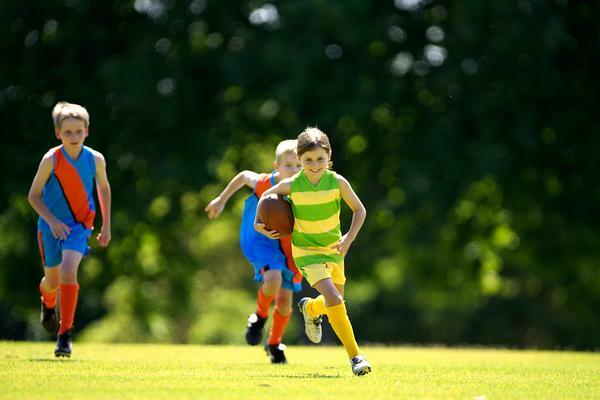 If your school is lacking a sporting program there are steps you can take to get one started. Of course each school may differ slightly; there are some basic steps to follow to get a sporting program up and running in your school. Step 2: Ensure you have at least two or three sponsors from the school in question that will provide guidance, coaching or support for the sports you choose to have. The fact is you will not be able to do everything in the beginning. Pick a few sports that receive the most interest and go from there. Step 3: Pitch your idea to the person or committee who is responsible for approving or rejecting the program. This may be the principal, school board or other committee. Keep in mind, you may have to start at the bottom and work your way up to the deciding individuals. Ensure you have your plan specific to show exactly how the program will be established and managed, which will help ensure approval. Sporting equipment: This will be dependent on the sports you plan to incorporate in the new sports program. 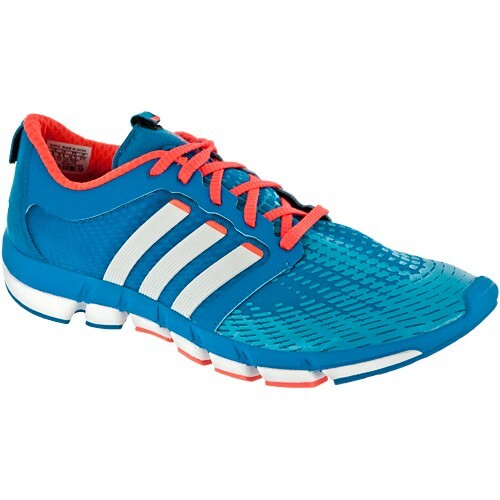 Sports clothing: This may include items such as padding, custom jerseys, helmets and shoes. Practice areas: You need designated areas for students who wish to participate to practice and have games. Step 5: Find the right coaches and individuals to run the program. A great program will be successful if you can find the right people to work for it. Hiring a good coaching and referee staff will make a difference in the program’s success. Implementing a sporting program at you school is a great way to get involved and make a difference. These programs can give students an outlet to participate in something they love and learn the benefits that come with playing on a team. There is no limit to the number of sports that can be included in your sporting program. In the beginning this number will likely be limited by the funds you have available. It is a good idea to get parents involved in fundraisers in order to continue adding new sports to your program and being able to reach out to even more students. The key to successfully creating a sporting program at your school is taking the proper steps and ensuring that every need of the program is adequately addressed. The first time I got a Garmin Forerunner, I learned to my horror that I had not been, as I had thought, running six ten-minute miles, but rather I had been running four fifteen-minute miles. Since that moment forward I have been a no holds barred Garmin junky. I have owned five Garmin watches each slightly smaller than the last and each providing yet more and more amazing information for me to stare at, freak out about, and compile. In the past year Garmin has released the epitome of a stat-heavy GPS unit with the Garmin 910xt which will tell you everything you ever feared to know about your athletic prowess—or lack thereof. But for those who have wanted a simple, easy small watch that just cut to the chase, Garmin now has something for you (and let’s face it, me too). The new Garmin Forerunner 10 is a scaled down, far less bulky option for GPS aficionados. The Garmin Forerunner 10 review isn’t in yet, because the watch has not yet been made available. But based on Garmin’s overall litany of success, I can only assume that once again this new GPS enabled watch will exceed my expectations. The new Garmin Forerunner 10 still offers GPS statistics like speed and distance, maps and a virtual pacer (whom I shall someday beat). There is no heart rate information available on this new Garmin. For the first time ever I may actually use all of the bells and whistles on a Garmin watch. This watch is not over burdened with stats, it will not pick up the Powertap on your bike or count your swim strokes in the water. But what is available for the first time is a stylish array of colors and unlike other most other Garmin GPS watches it actually tells time and can be worn as a watch. 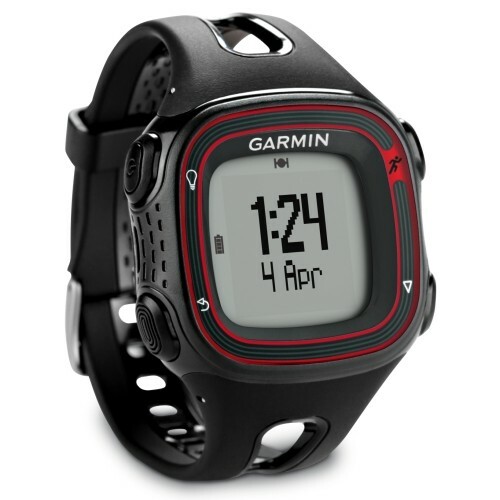 This product offers the Garmin Forerunner best price point of any GPS unit in the Garmin line. Though the watch is not yet available, early orders are being taken, so ensure that you look for Garmin Forerunner best price available at your local retailer or online. I can’t wait to get my hands on this new watch. Garmin products have always been hardy and Garmin takes customer feedback seriously. The Garmin Forerunner 10 review will no doubt be shining. For those who want a simple stripped down GPS watch that is stylish and easy to use, the new Garmin Forefunner 10 is a perfect fit. It can track your walks, get you out of the backcountry and tell you just how fast you ran those last few miles. It happened so fast I wasn’t even sure what had exactly had happened. All I felt was a blinding hot pain in my right calf muscle. I had a history of rolling my ankles and was used to the sprains and swelling that went with it. This time was different. My ankle had rolled underneath me while I was walking down a flight of stairs and all of my weight had come straight down, pinning my lower leg between the weight of my body and the sharp corner of the step I was on. At the hospital, I was informed that I had torn my Achilles tendon. I was sent home in a walking boot and a pair of crutches. The doctor had instructed me to keep ice on the area as much as possible to keep swelling down and promote healing. After the first day of trying to keep ice cubes on my leg, I was frustrated. I couldn’t get up and move around much as it was, but then to have to keep ice on it all the time was quickly pushing me over the edge. I am a very active person and I don’t like being tied down to a chair. I was almost out of patience when I remembered a product I had used in the past, when my muscles were sore and I needed to ice them. I used a Runner s Remedy cold compression. 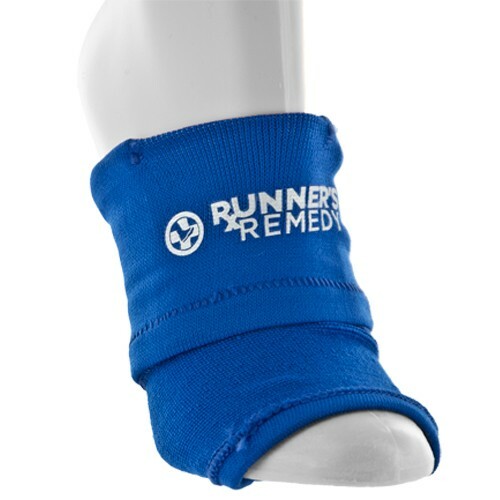 Like the name sounds Runner s Remedy makes compression wraps for runners. They have different types of wraps for different injuries. Lucky for me, among the different styles they had Achilles tendon compression wraps for runners. Once I started using my new Runner’s Remedy cold compression, I noticed an immediate change in how my leg felt. On top of that, the frustration of having to sit still and hold ice cubes or an ice pack on my leg was no longer an issue, as Runner’s Remedy leg packs go around your leg, kind of like a sock and they provide a pocket that the ice pack slips right into and stays in place. This gave me light support along with the ice therapy that I needed. I still use my runner’s remedy cold compression wrap when my leg starts getting sore and each time I do, I am grateful that I have it.